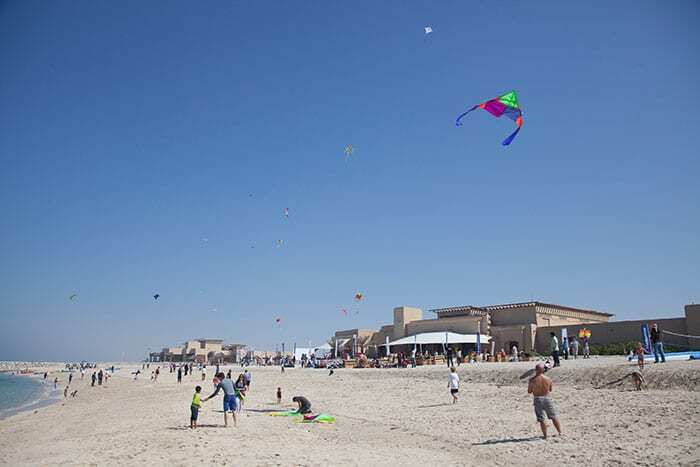 Yalla Abu Dhabi - Kite Fest Returns to Sir Bani Yas Island | Yalla Knows It All! 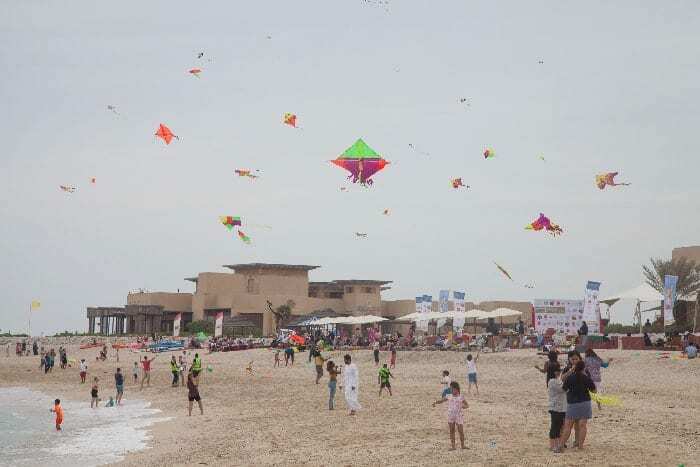 The annual Kite Fest is back on Sir Bani Yas Island. Don’t miss a day filled with adventure and lots of family fun as Anantara colours the sky like never before. 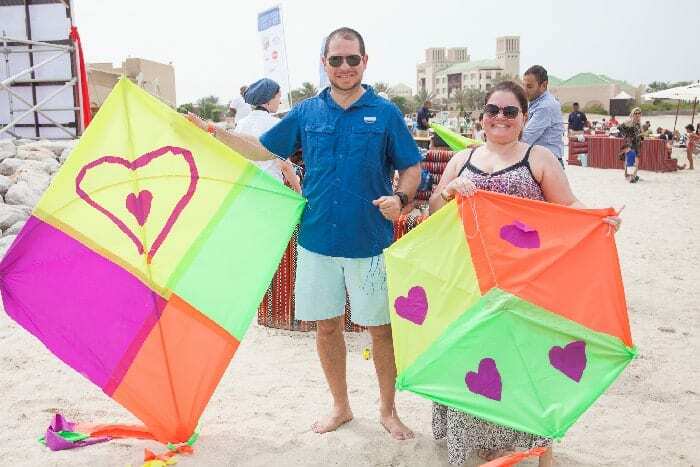 Commencing at 11.00 am on 2 March 2019, families will make their own kites and then fly them from the island’s pristine beaches. Complimentary sausage sizzle, as well as music and fun for all, will be available afterward until 5.00 pm. 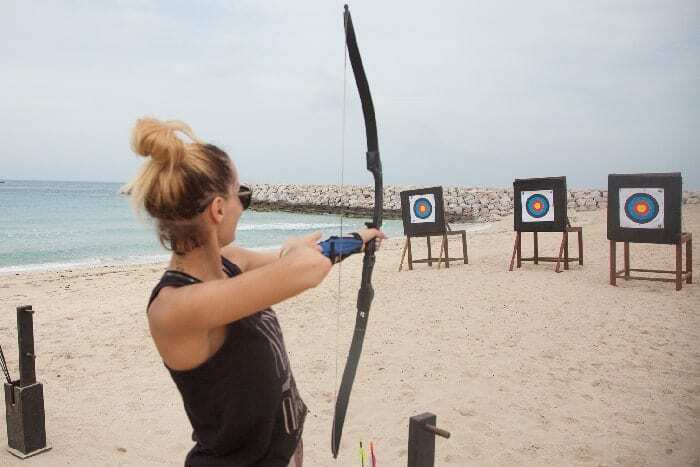 Entertainment for children, such as beach games, kayaking, pony rides and archery will also be provided. 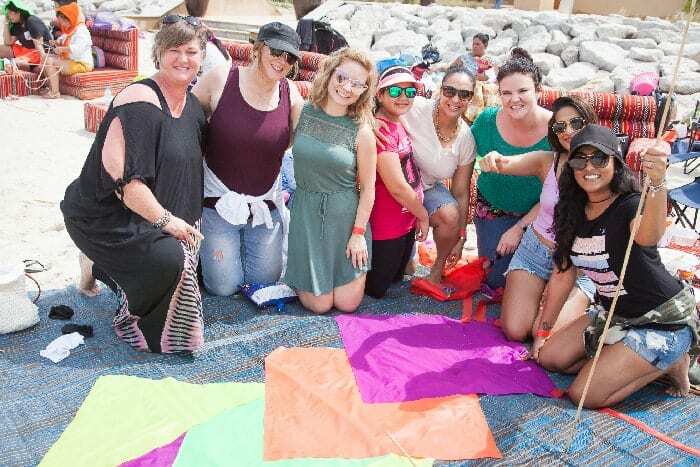 Guests don’t need to fly kites to join in with the fun; Kite Fest is an excellent opportunity for families to spend the day together at the beach and to enjoy the colourful kites flying in the sky. Prizes will be up for grabs, with ‘Most Creative Kite’, ‘Largest Kite’ and ’Best Animal-Shaped Kite’ being awarded. Kite kits are available free of charge, whether you want to make a kitefrom scratch or supplement a homemade creation. 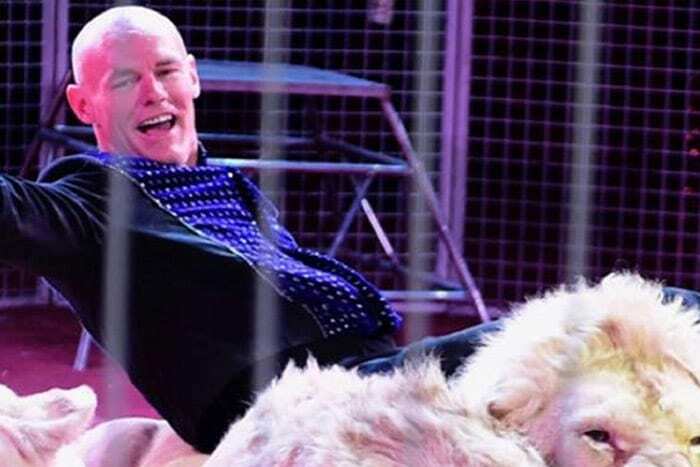 Day visitors get to enjoy the festivities for AED 200* per adult and AED 100* per child (3-12 years). The package includes boat transfer and transportation on the island to the event, as well as a complimentary sausage sizzle, soft drinks, kids’ entertainment and a kite kit. A camping package is created for adventure seekers, who wish to extend their visit to a two-day experience. 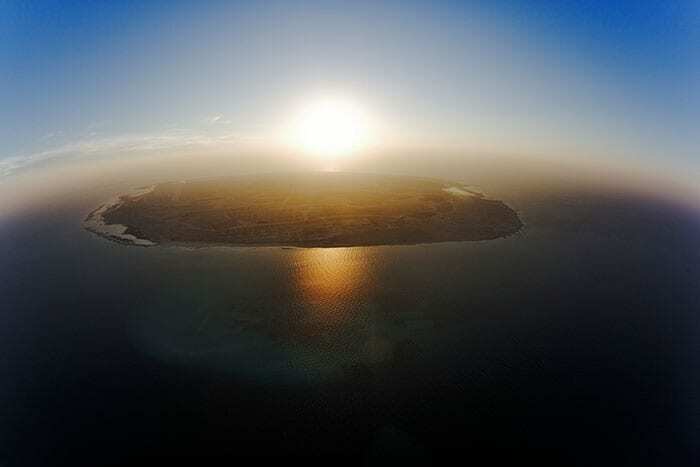 Arriving at Sir Bani Yas Island a day before the event, guests get to enjoy a night of camping in the heart of the island’s wildlife park. The following day, campers can experience the magical colour of this year’s Kite Fest. The camping package is priced at AED 580* per adult and AED 290* per child (3-12 years) and includes dinner and breakfast at the campsite. * Prices are in UAE Dirham and are inclusive of all applicable service charges, local fees and taxes.